A1KA logo printed on lightweight organic earth positive t-shirts. Shirts available with both men's and ladies fit. 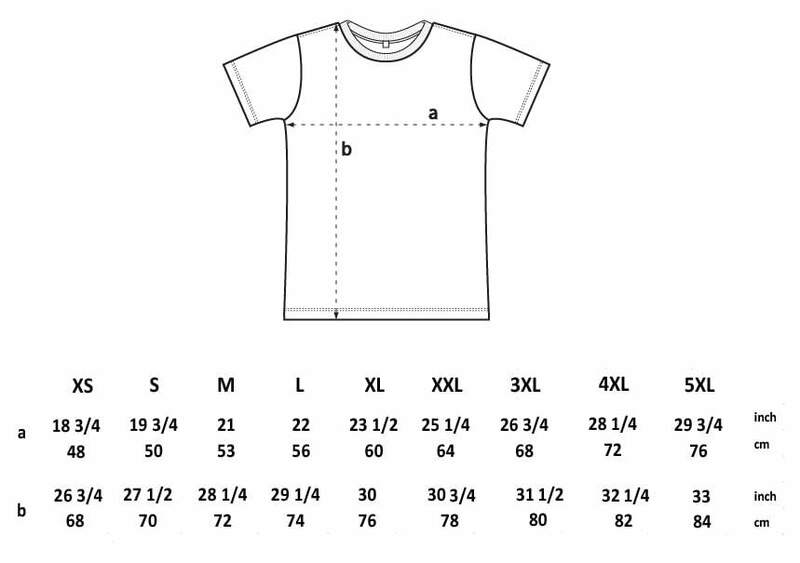 Shirts are made of 100 % organic cotton. 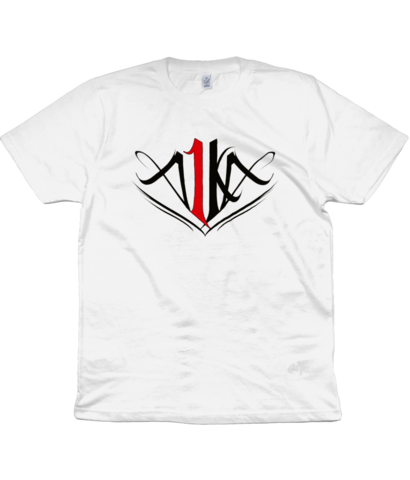 A1KA logo printed on lightweight organic earth positive t-shirts. 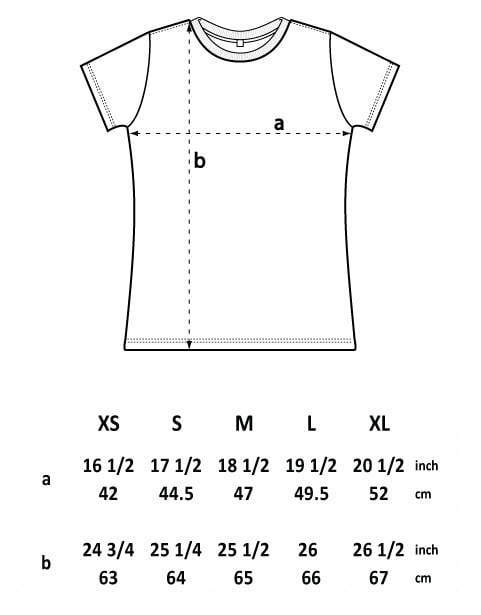 Shirts are available with black or white colour options and with both men's and ladies fit. Unisex shirts available up to 5XL size. Shirts are earth positive labeled and made of 100 % organic cotton.